The Confraria Trotamontes( the club portuguese responsable for the Trails races) with the Clube de Montanha do Funchal ( Madeira) is going to organize on 20th September 2008 the Madeira Island Ultra Trail. With 96 km and + 3.300m positive at 24 hours limit to cross over that beautiful island of the Atlantic. 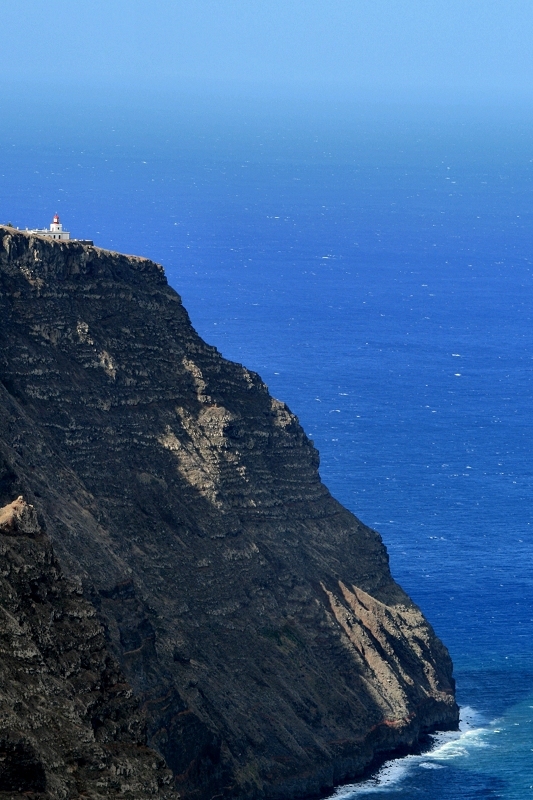 The lighthouse of Ponta do Pargo - start location of this beautiful crossing. Possible route of this race. Soon there will be the web page of Madeira Island Ultra Trail. During the Ultra Trail the athletes will pass for plenty of tunnels. The Biggest have 2.300 meters !!!!! Maybe the most beautiful Trail in the world. The most dificult part of this Ultra Trail is between the 46th km Encumeada (1007), Pico Ruivo (1862) and Pico do Arieiro (1815m) and the 65th km. there are more than 5000 stairs. 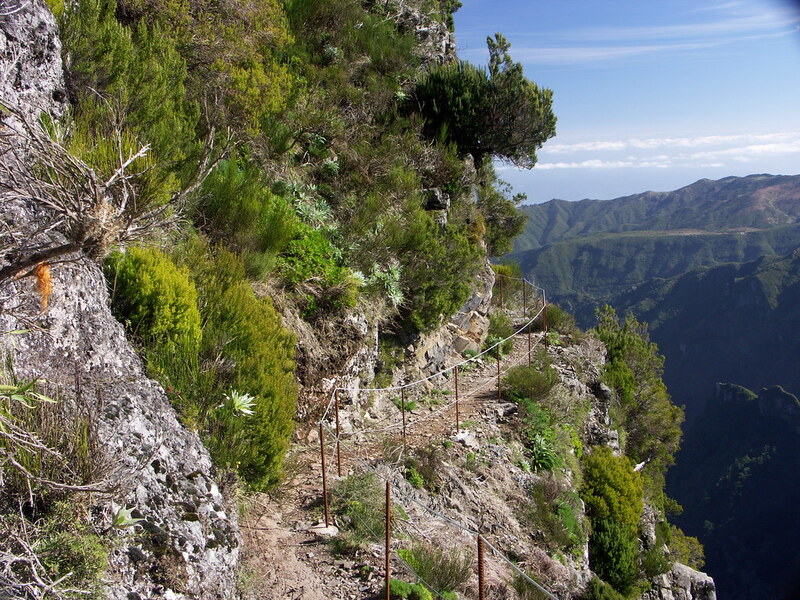 To see a little bit of the beautiful island of Madeira - and the trail Pico Ruivo and Pico do Arieiro. The start will be at the lighthouse of Ponta do Pargo. 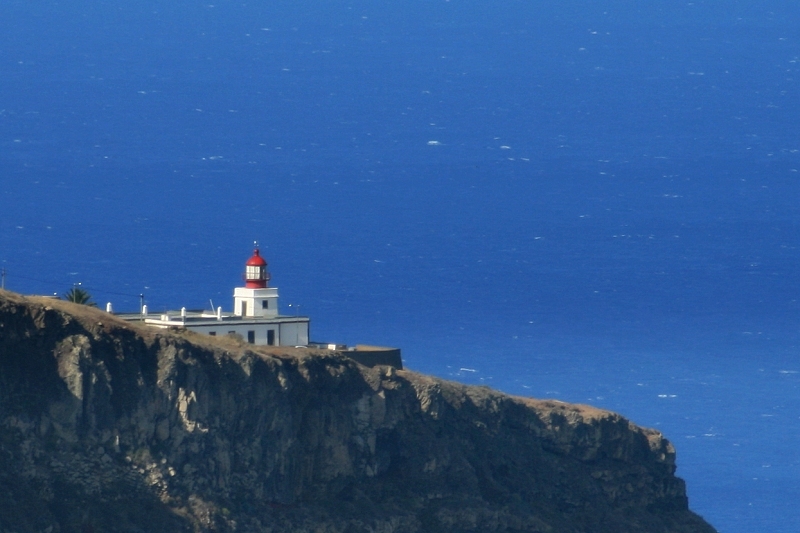 The lighthouse of Ponta do Pargo. The finish will be in Machico. Coming down the mountain the I Madeira Island Trail Aventura will finish in the city of Machico at complete night. This show is something that you want to see. 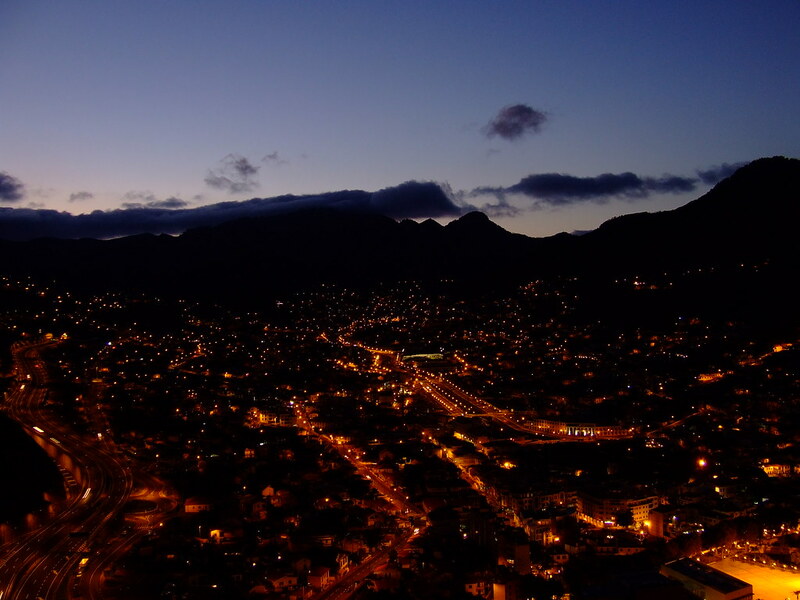 see this small video of Machico. Wow, that would definitely be the place for me to run...I have been thinking about running an ultra-distance just for once to test the limits of my endurance.